Apple announced that the iMac pro will be available to order december 14th. 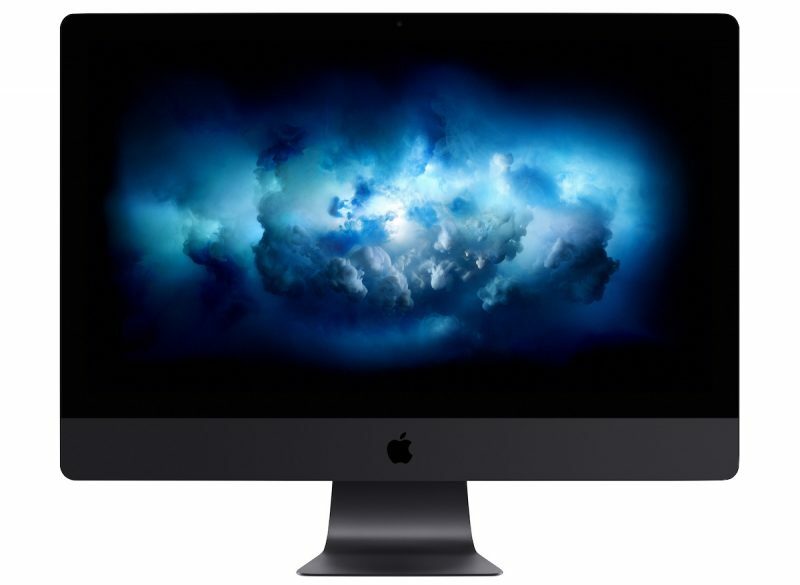 Starting at 4,999 the iMac Pro is designed for professional users with demanding workflows, such as advanced video and graphics editing, virtual reality content creation, and real-time 3D rendering. The new iMac Pro has a 27-inch Retina 5K display within a sleek space gray enclosure. Apple also includes a space gray Magic Keyboard with Numeric Keypad, Magic Mouse 2, and Magic Trackpad 2 in the box. The machine can be configured with up to an 18-core Intel Xeon processor, up to 4TB of SSD storage, up to 128GB of ECC RAM, and an AMD Radeon Pro Vega 64 graphics processor with 16GB of HBM2 memory. Apple has yet to come out with specific pricing details but if you have over 5,000 dollars to spend then by all means this is a machine for you.